A young Merlot with six months American oak aging. 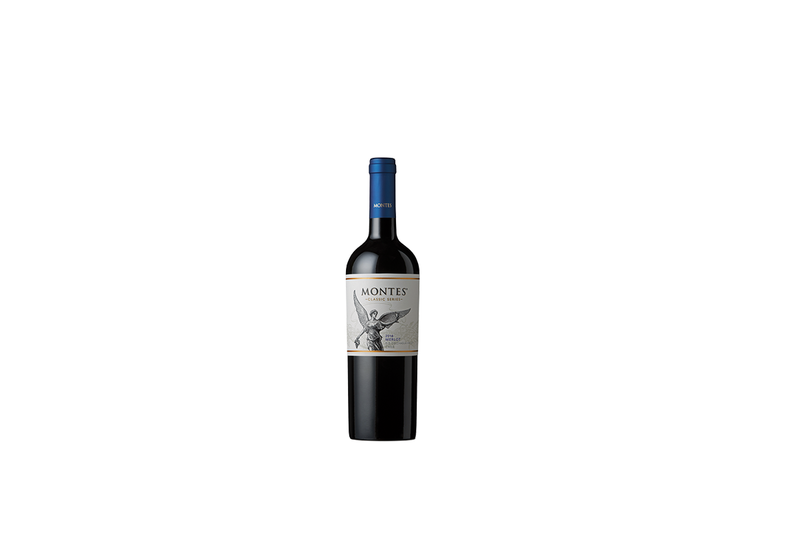 Elegant, refined with marked fruitiness and spicy black pepper: irresistible to Merlot lovers; harmonious and soft on the palate. Aurelio decided to add 15% Cabernet Sauvignon, to marry better with the oak, adding structure and finesse that also gives the wine ageing potential.